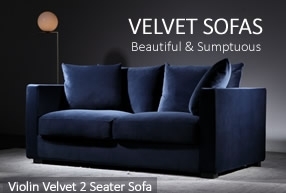 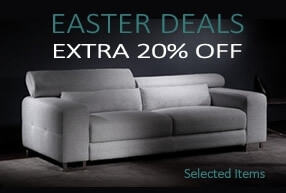 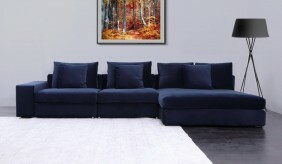 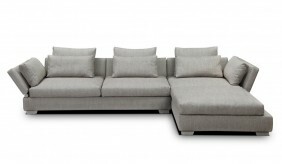 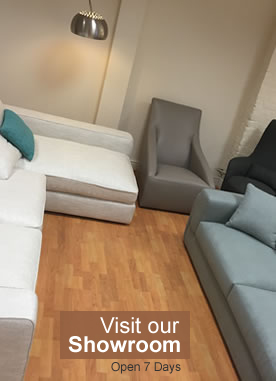 All selection of extra large corner sofas over 3.5m wide approx. 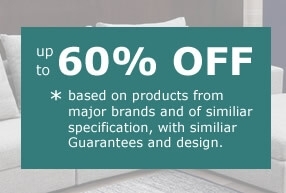 Most options are shown with each product. 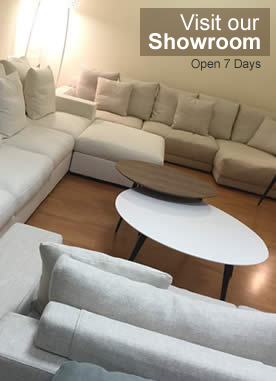 If not larger options may be created by adding sections with available units. 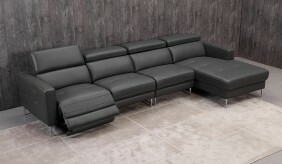 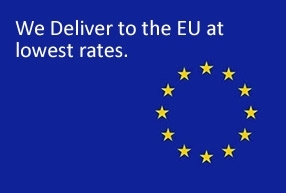 Not all options can be shown and many more are available. 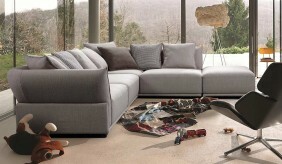 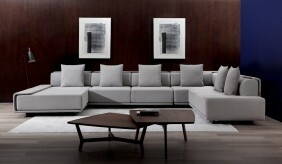 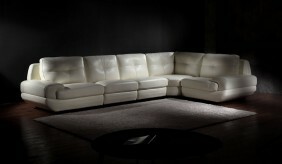 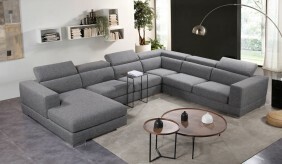 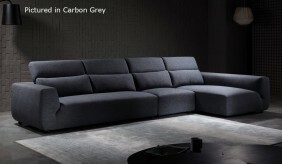 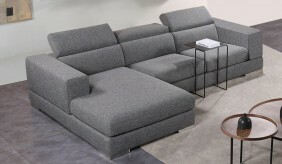 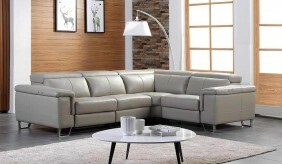 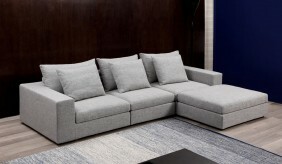 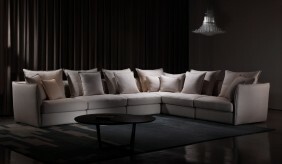 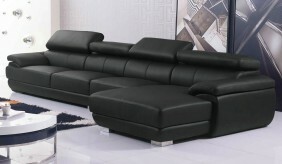 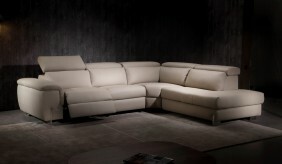 Please call for more information to create your own sectional.